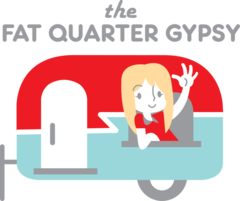 Follow The Fat Quarter Gypsy's board FQ Pop Up Ideas on Pinterest. 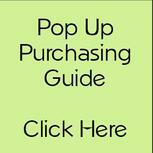 You Must be a member of the private Facebook group to have access. 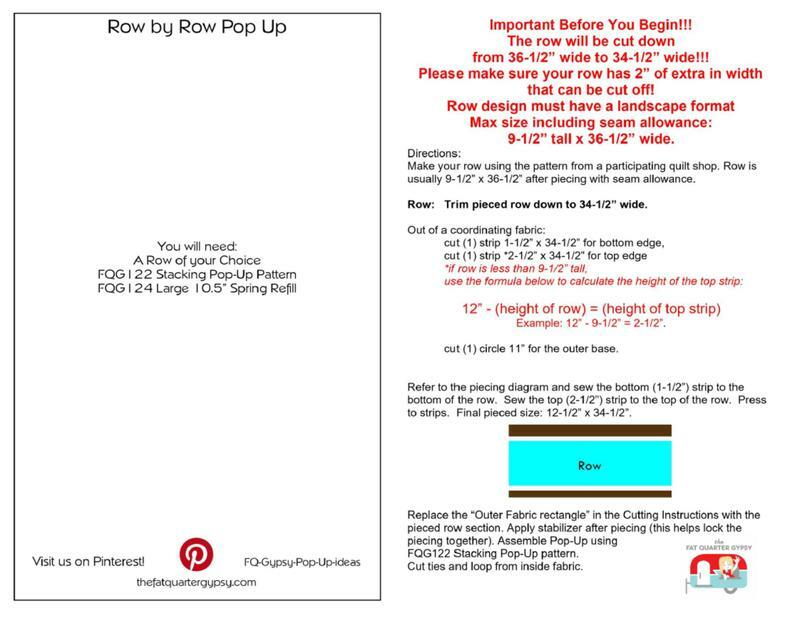 Do you LOVE the Row By Row Experience? The Row By Row Experience starts on June 21, 2016. I can't wait!!! 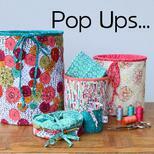 Put your favorite row on the side of a Large Pop-Up! 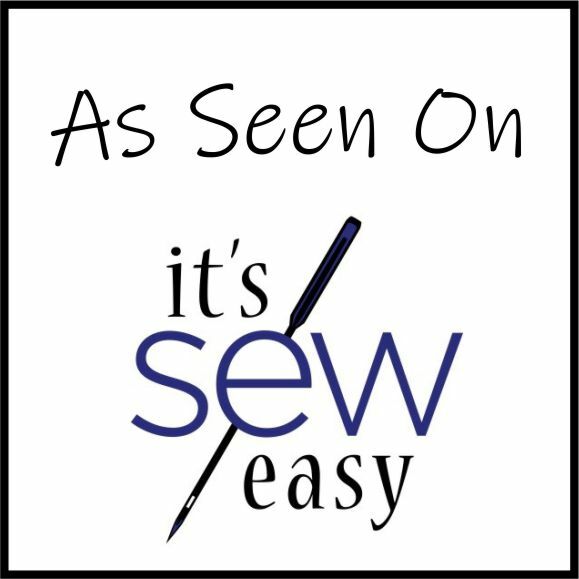 Download your free info sheet to guide you through trimming and adding strips to get the correct size for the side. 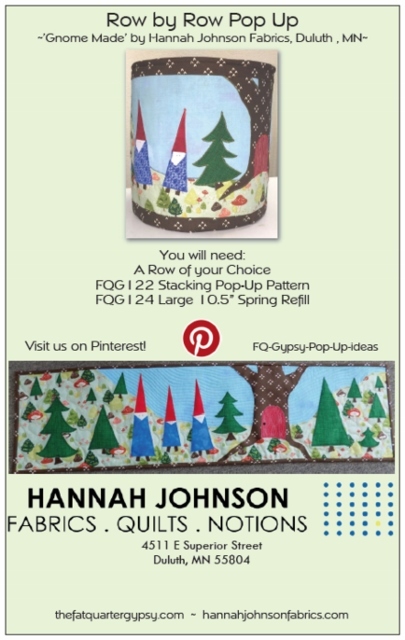 Uses FQG122 Stacking Pop Up Pattern and FQG124 Large Pop-Up Refill. 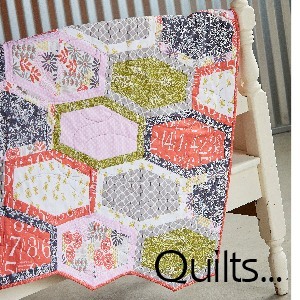 Quilt Shops... download the info sheet above and insert your own images and logos to make it personalized just for you!